We’ve all been there. You’re invited to a party or it’s the festive season and you need to give clients, vendors, colleagues or friends a special gift. A gift that will be remembered and appreciated are wine glasses. Why? Read on to discover how this humble, yet thoughtful gift is the one that will undoubtedly please the recipient now, and for many years to come. 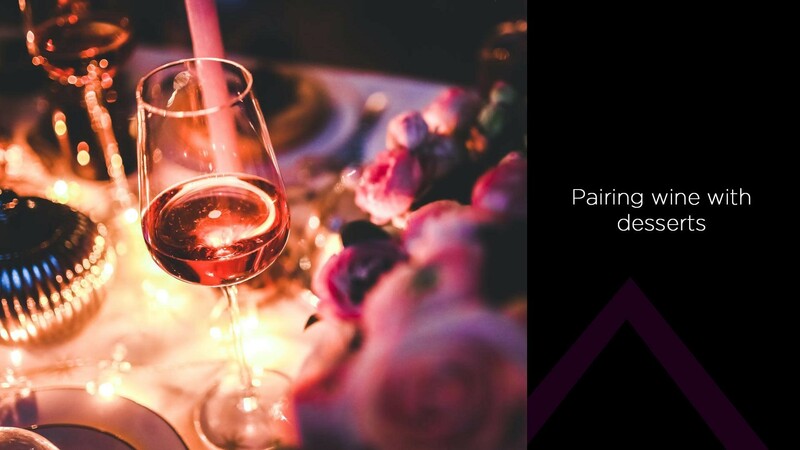 Wine glasses may not seem like a big deal, but they are a detail that goes a long way in setting the mood and tone for any occasion where wine is being served. 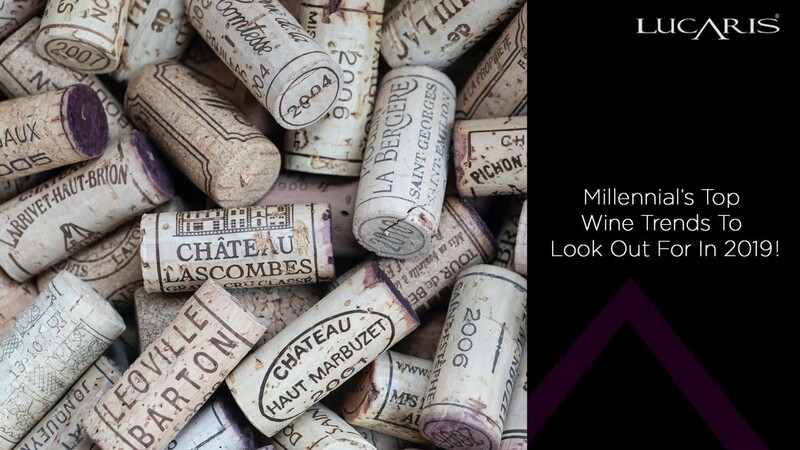 Someone that appreciates the finer things in life, including wine, will appreciate quality wine glasses. 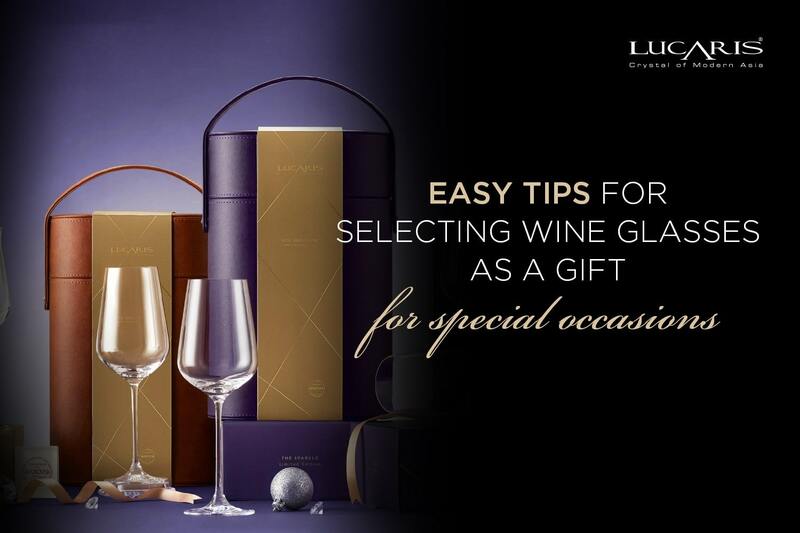 So what should you look for in a wine glass to ensure your gift is received with admiration rather than embarrassment? 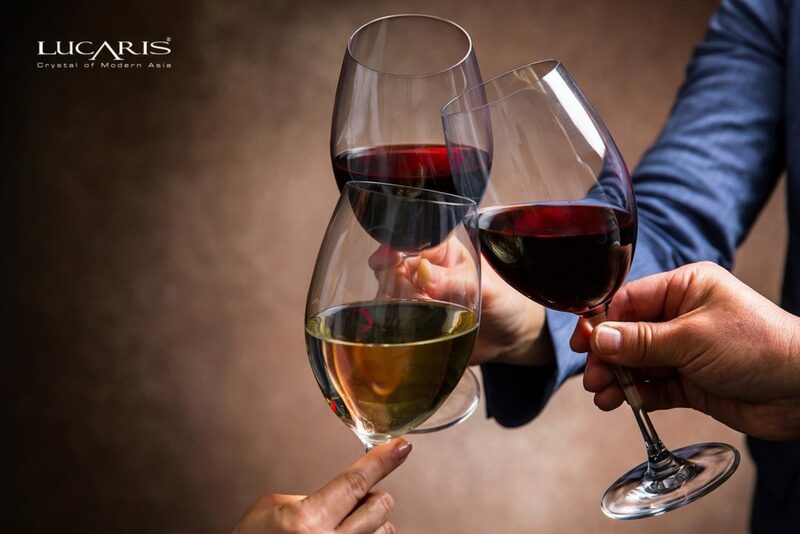 The first thing to remember is that it’s all about the wine, thus the right glass will both enhance the wine itself, and look classy and stylish at the same time. 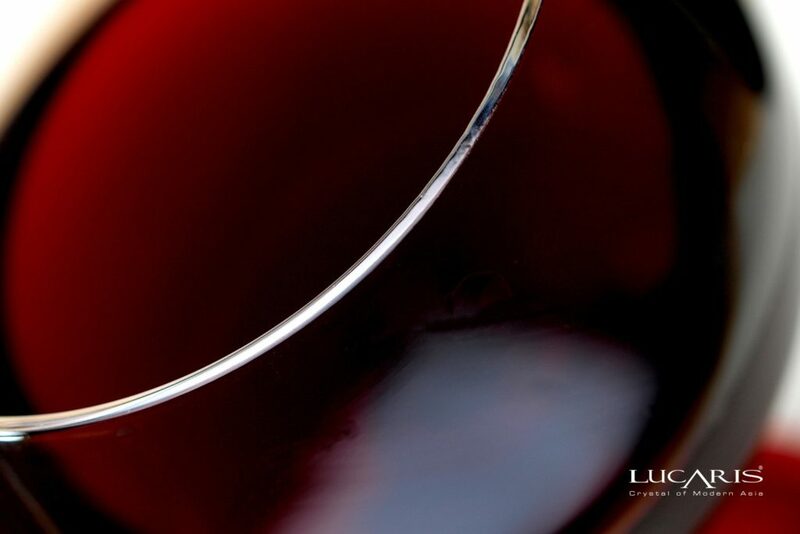 We begin with color, as wine lovers adore the look of this god-like beverage, the way it swirls in the bowl and omits a fragrant bouquet of aroma. Let your red be bold and your white be clear. 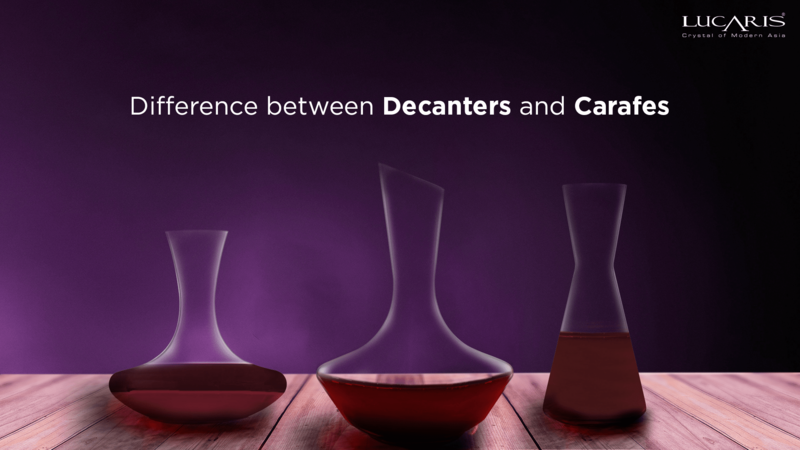 A fine, clear crystal glass will show the color of the wine to full effect. Thin glass is preferable to thick sturdy glass in this regard. Then there’s temperature. 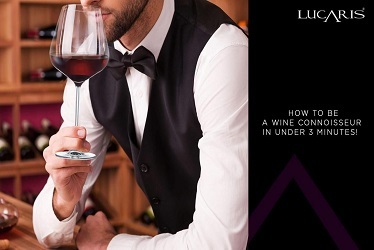 A long stem is a key for keeping your warm hand away from the bowl of the wine glass. If you cup the bowl, your natural body heat will warm the wine, compromising its taste. Thus it is best to hold the glass from the stem with your fingertips. 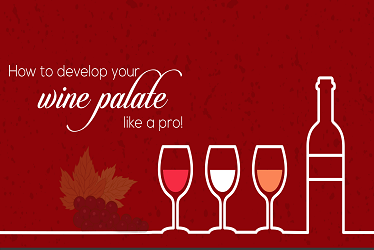 This also allows you to better swirl the wine for added flavor. Let’s not forget the vital aroma, as 80% of what we taste comes from smell. 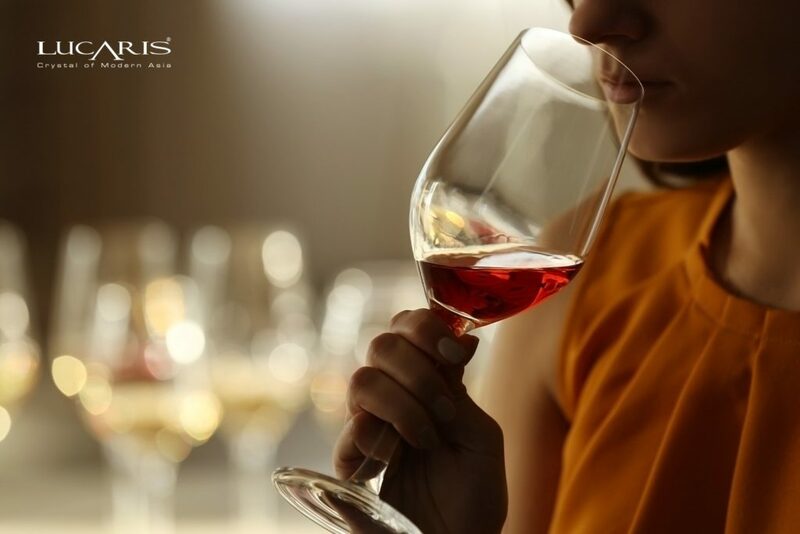 It is essential then that a wine glass is crafted with a bowl that allows the aroma to rise towards your nose when you swirl and quaff. Too wide an opening and you lose the smell; too small an opening and you miss the smell. That is why you see bowls with wide bases, to allow the wine to breathe, swirl, and release properly. And finally, the flow over the rim. Okay, maybe we’re being a bit cheeky with this one, but you want a rounded lip. One for the way it feels on your own lips, two for the way it smoothly flows out when you tilt the wine glass to drink, and three for not collecting wine on the rim. Again, it’s all about sophistication and elegance. 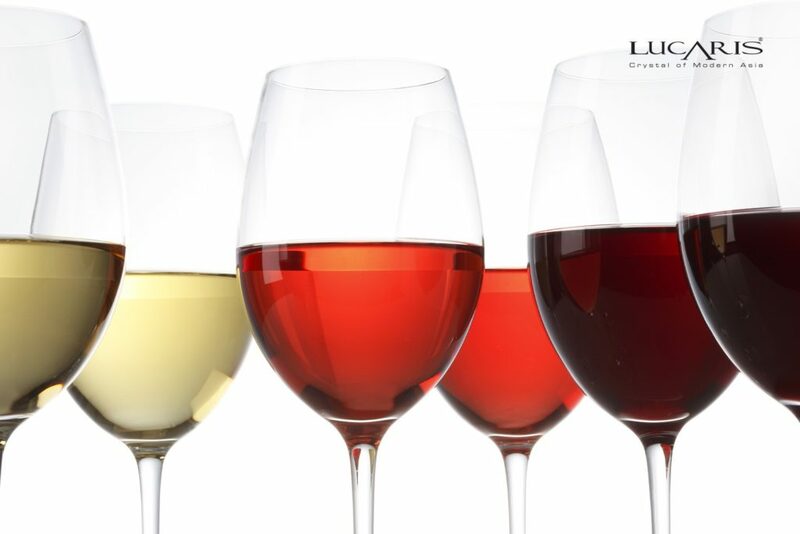 In conclusion, when referencing wine taste, there are three critical areas of importance in your choice of glassware: 1) clarity, 2) bowl, and 3) stem. 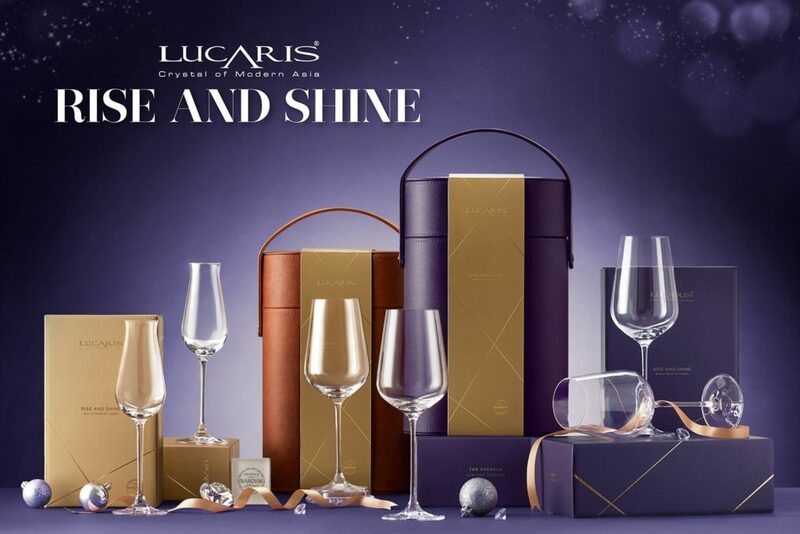 To cover all these elements with ease and aplomb, we recommend the LUCARIS ‘SPARKLE’ Collection, which comes in three options: The Travelling Set, for drinkers on the go; The All-Purpose Set, for everyday imbibing, and The Sparkling Set, for champagne aficionados. 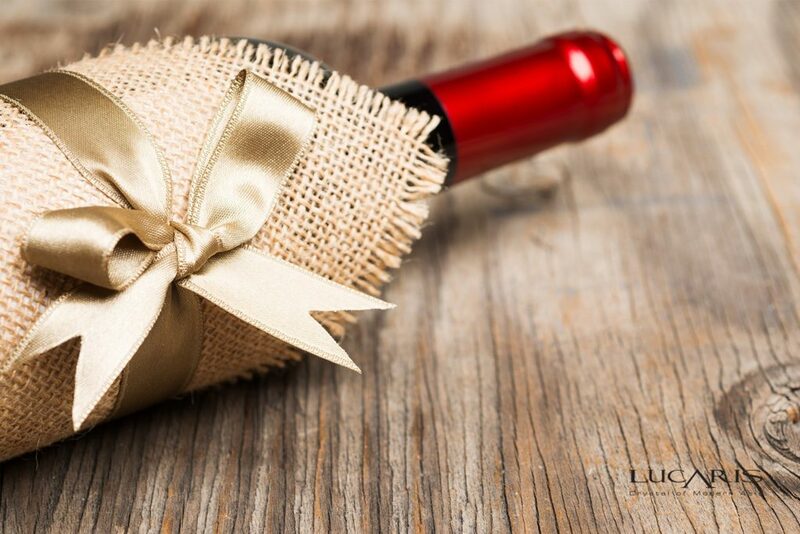 With LUCARIS your wine is in safe hands and your gift recipient will adore and remember you for years to come.